5096-B SAFE, with the safe steps system, is an extremely safe non-coarse, anti-slip mosaic, designed to be as safe to walk on as a pavement. 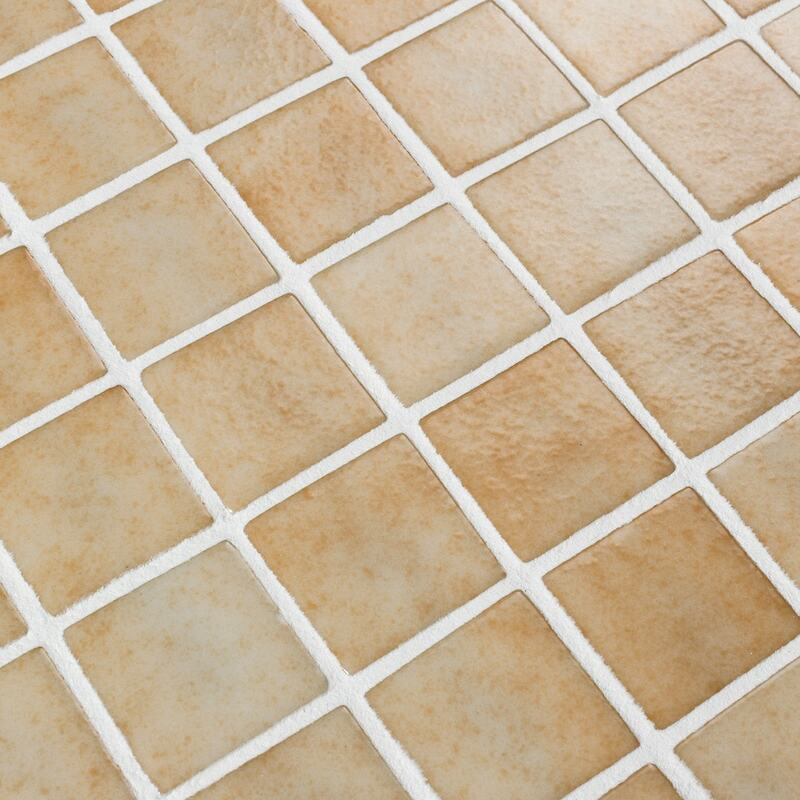 Anti-slip mosaic for swimming pools, bathrooms, built-in showers, spas and wellness spaces. Safety or beauty? There’s no need to choose.